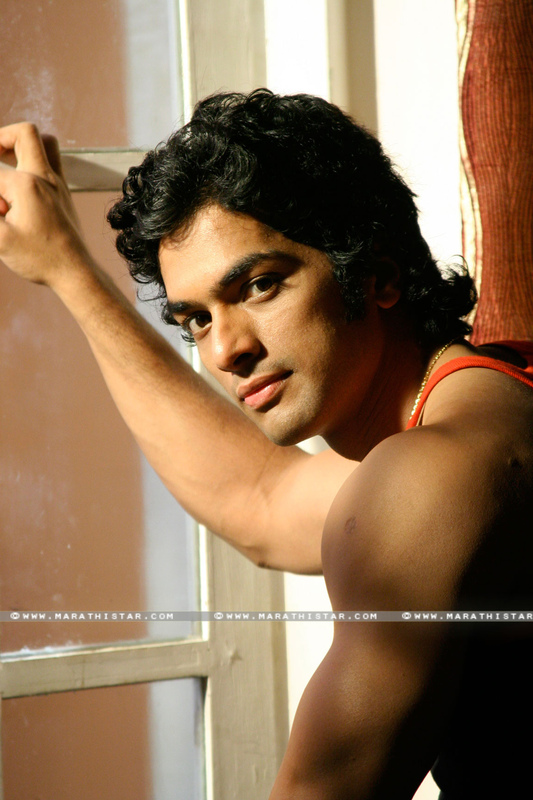 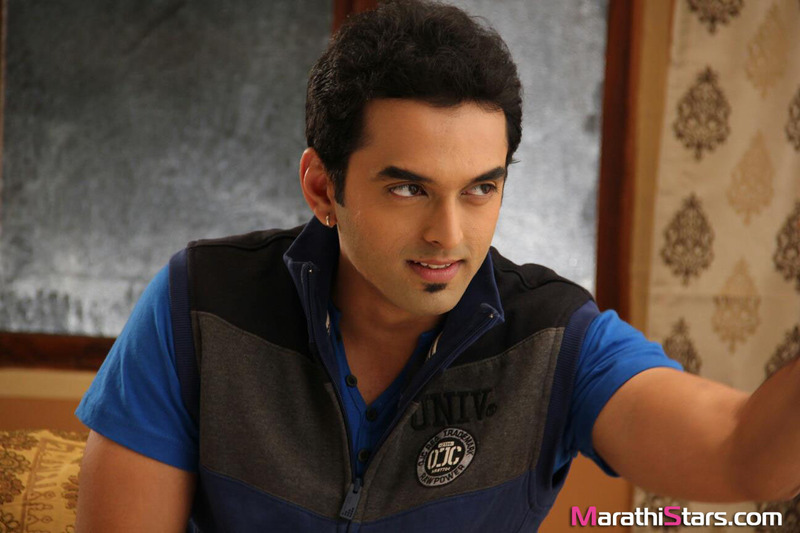 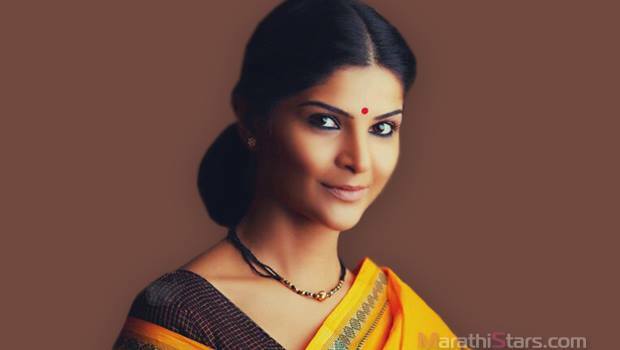 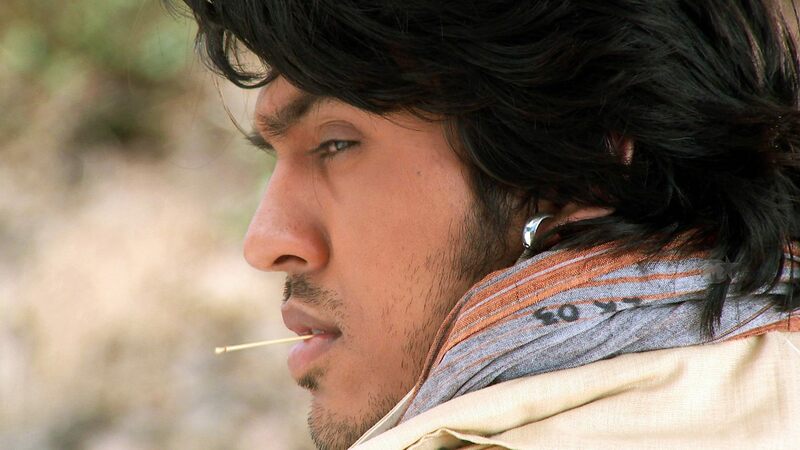 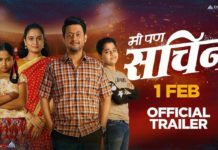 Cast – Anand Ingale,Vaibhav Mangle,Vishakha Subedar, Sulekha Talwalkar, Priyadarshan Jadhav, Vijay Kadam,Manasi Kulkarni, Mandar Kulkarni and Shivani Rangole, Rupali Bhosale (New Character). 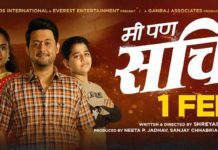 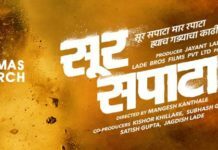 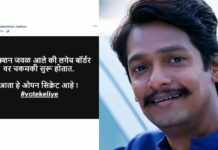 Story – Shejari Shejari Pakke Shejari is an upcoming humour filled entertainer revolving around a Maharashtrain Punekar and a UPite B.L.Pathak. 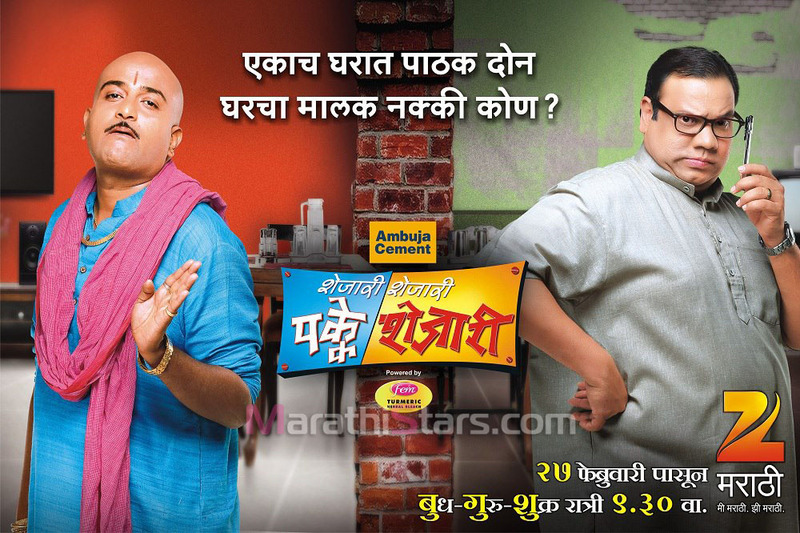 The UPite and Maharashtrian have to share the same house. 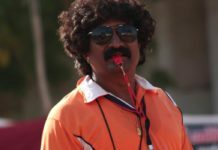 Their cultural difference and nature result in hilarious situations. 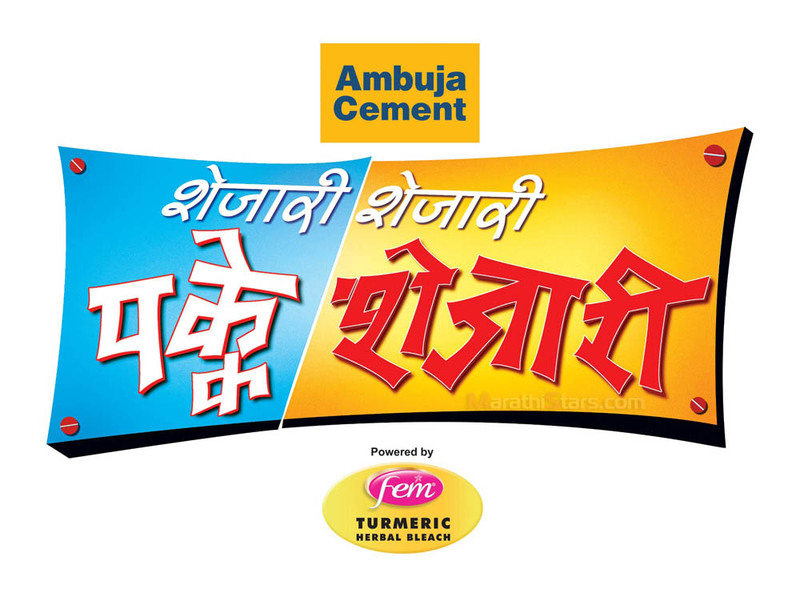 nice comedy serial we…enjoy it really superb….